Room 2: Double ensuite room, 1 double bed, ensuite, TV and free WIFI connection Single occupancy £43 per night. 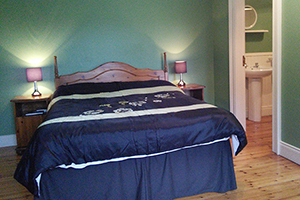 2 guests £65 per night (£32.50 per person sharing). Children under 12 years charged half price. Cot available. Fantastic view of the countryside. 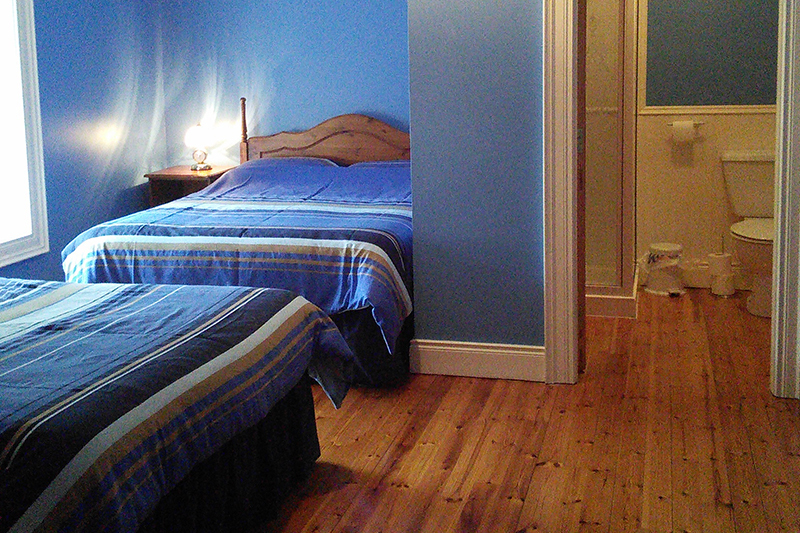 Family ensuite room, 2 double beds, ensuite, TV and free WIFI connection Single occupancy £43 per night. 2 guests £65 per night, (£32.50 per person sharing), 3 or 4 guests charged £30each. Children under 12 years old, half price. Cot available. Looking onto stone built farm yard buildings and countryside. 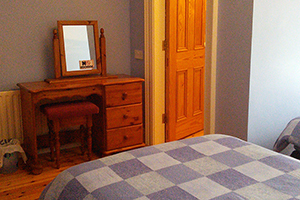 Triple ensuite room, 3 single beds, TV and free WIFI connection Single occupancy £43 per night. 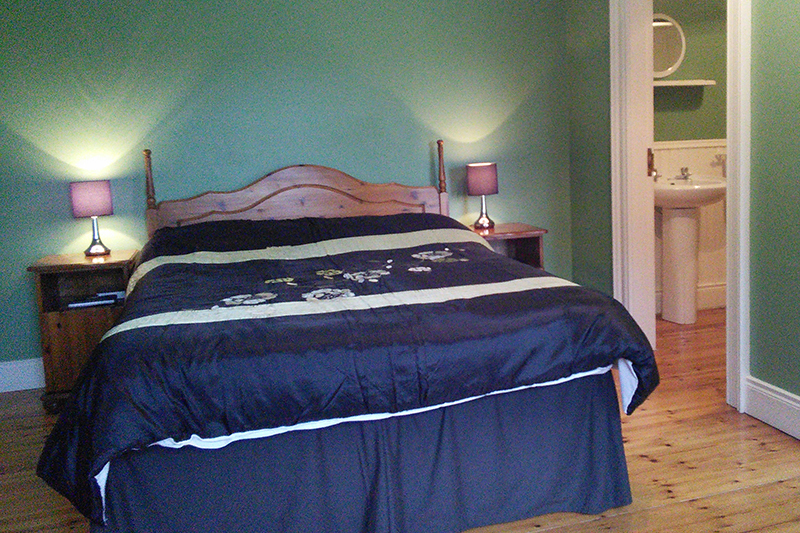 2 guests £65 per night (£32.50 per person sharing). 3 guest charged £30 each. Children under 12 years charged half priceCot available. Fantastic view of the countryside. 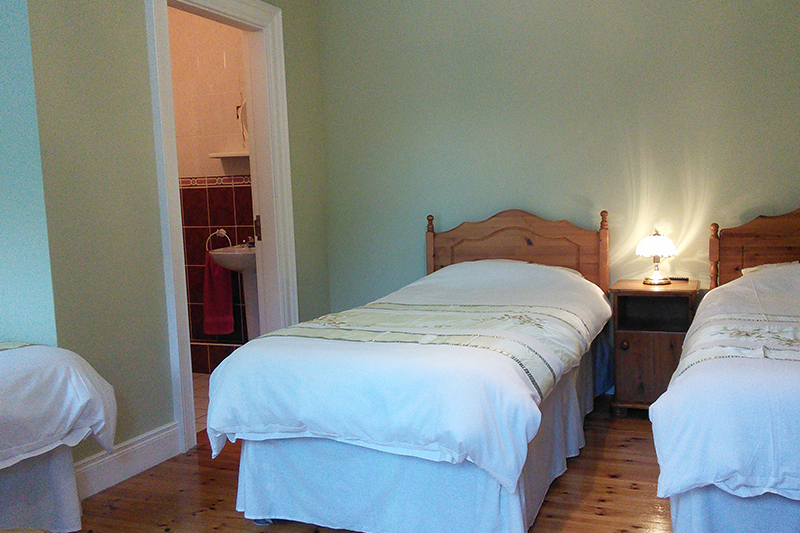 Twin ensuite room 2 single beds. TV and free WIFI connection. Children under 12 years charged half price Cot available. Fantastic view of the countryside.